Marelle Taylor Stampin' Up! Demonstrator Sydney Australia: Want Free Stamps? Silly Question! 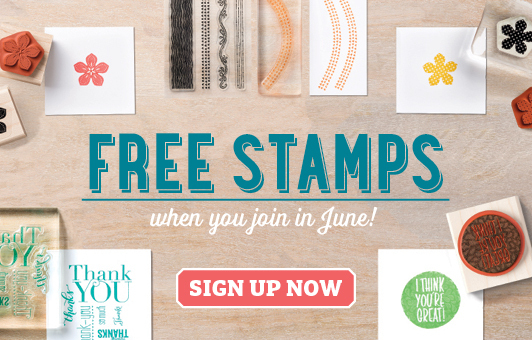 Who doesn't want free stamps?! If you have a large wishlist from the New Catalogue (and who doesn't?! ), this is the best deal of all!